3- On the "Create LionDesk CRM Contacts from new Wufoo entries" area, click "Use this Zap". This will lead you to a page detailing the zap. Click "Create this Zap". 5- Connect your Wufoo account and click "Save + Continue"
6- Select the form you want from Wufoo. Click Continue. 7- Finally, test your Wufoo connection. If properly connected, this page will appear. Click Continue. 8- Now onto the trigger steps: LionDesk CRM and "Create New Contact" will already be selected. Click Continue.  9- Connect your LionDesk account by entering your custom LionDesk API key. Click Continue. 10- Go to your Settings in LionDesk. 11- Go to "3rd Party Integrations"
12- Next to lead source you want click on the Button "Enable" to get the API Key and copy it and paste it in the designated spot in Zapier. 13- The following page will list all information that Zapier will take from Wufoo and put into your LionDesk contacts. 14- Click Create & Continue. 15- Finally, Click Enable! Now that your Zap is all set up, make sure to turn the Zap on.